Whether searching for a wedding car for your big day or a pink limousine perfect for prom, you will need a party bus hire supplier you can trust. Here at Limo Hire Manchester, we are proud of being a professional, trustworthy supplier, enjoying over 20 years of experience chauffeuring the people and businesses of Ashton in Makerfield. What limousines can you hire through Limo Hire Manchester? Having been expanding our fleet of limousines for so many years, we now boast a diverse collection suited to all events and occasions. These include gleaming white wedding limousines, pink party prom limos, sleek black corporate limos and everything in between. Due to our all-encompassing nature and ability to cater to all tastes, we are also a safe bet when it comes to availability. 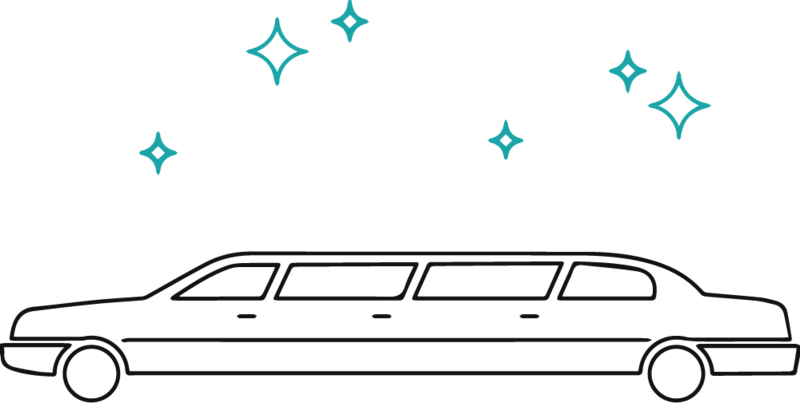 Unlike many operators, we have limousines available to hire throughout high season, ensuring nobody misses out on our great limos and equally as great rates. Whether planning a wedding in Ashton in Makerfield or want to tour Greater Manchester in a luxury limo, we at Limo Hire Manchester can make that happen. Covering the entire region with our limo bus hire or party buses solutions, we can take you anywhere, at any time. If you are looking to explore budget-friendly limo rental options in Ashton in Makerfield then we would love to help. Contact our booking office today for more details.